This episode will give insight to the growing problem of Death by Suicide. Learn about the dog Hagrid and how dogs help with Suicide. Help Wild Horses with your donation! Learn how to help some dogs get from California to Ohio. Plus how being hypnotized can change your life plus info on IT services. Nails, Lyft, Adoptable dogs and Music with Confidence Benefit. Heather brought piglet in the studio for a visit. Law and The Border Wall. What is happening? 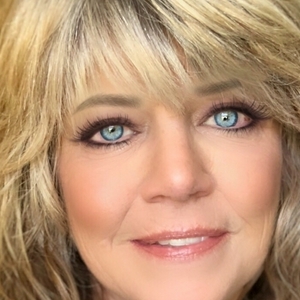 Also bonus show as Business Connections with Anita joins the Corral on Nv Roundup. Combined shows. Fitloca Fitness about goals. Telomere Support support. Learn about goal setting and telomere support. 2 shows combined along with ads from our sponsors. Learn more about Business and do’s and don’ts. Thomas Jefferson & His role in Commerce West of the Mississippi. Willow Bill and his Friend Tom Joined me today. Mobile Fashion Specialist and Great Information on Essential Oils with Dan. Patient Direct Healthcare, Pain Management and Ashlee’s Toy Closet. 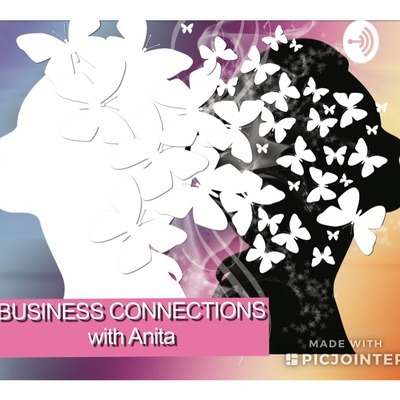 Listen in as we discuss business products & services and connect them with new potential customers. Thanks for listening! A fun time with Wild Willie, Willow Bill and Pasquale Iovinella!